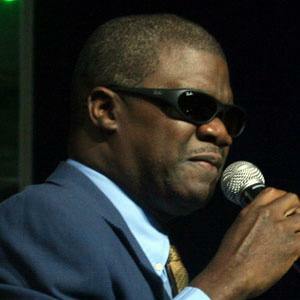 Blind jazz artist who gained recognition as a stride pianist. He was firmly rooted in pre-1950 jazz and was known for his walking basslines. He was a student at the Florida School for the Deaf and the Blind from which Ray Charles graduated. He became known for his longstanding collaboration with trumpeter Wynton Marsalis who gave him his first big break. He was greatly influenced growing up by the music of the local church and his mother's gospel singing. He was heralded for his interpretations of Thelonious Monk and the creative dissonance he brought to Monk classics.